Montbonnot, France 24 February 2014 – KEOLABS, supplier of the Raisonance tools for embedded systems development, demonstrated prototypes of its IoTize™ connectivity modules for microcontroller applications. With the IoTize™ technology, product designers add smartphone connectivity to their embedded systems without modifying their original hardware and software. IoTize was featured in demonstrations at the Raisonance IoT Café at Embedded World tradeshow in Nuremberg, Germany. “The Internet of Things is happening today. It is time to iotize,” stated Francis Lamotte, KEOLABS Vice-President. “IoTize™ is our solution for companies that need to rapidly implement IoT with minimum impact on their existing designs. IoTize™ allows users to connect smartphones to products, view system data, control those systems and transfer collected data to a network. It enables rapid deployment of IoT connectivity to enrich product user interfaces and provide services such as maintenance and product updates," explained Francis Lamotte. 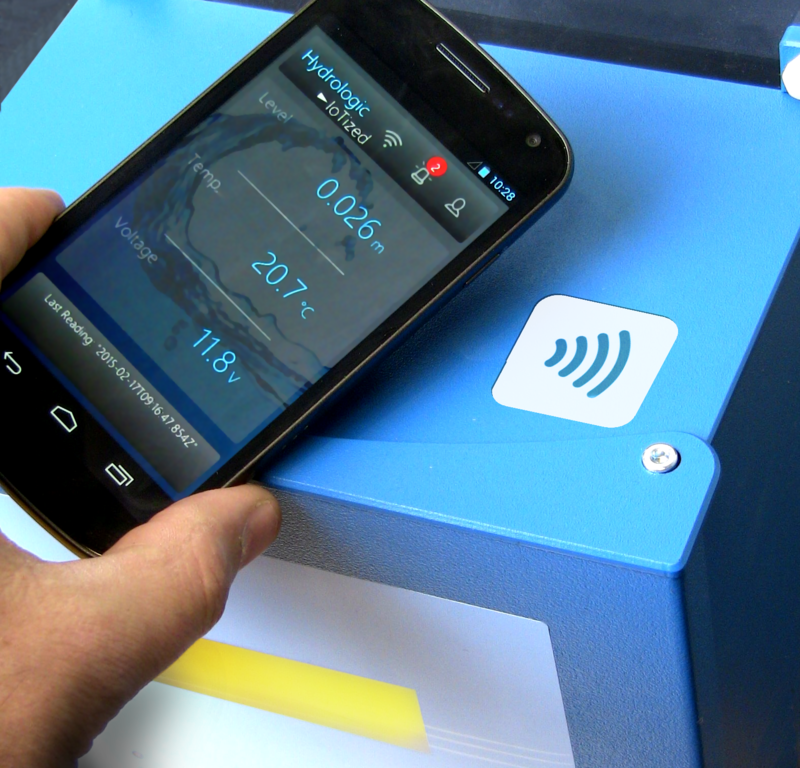 The IoT Café at Embedded World 2015 featured concept demonstrations that included an NFC connected coffee machine and an NFC/Bluetooth connected industrial water-level measuring application from. These demonstrations will also be featured at the upcoming SiDo conference and exhibit in Lyon, 7-8 March 2015. More event information is available at www.sido-event.com.